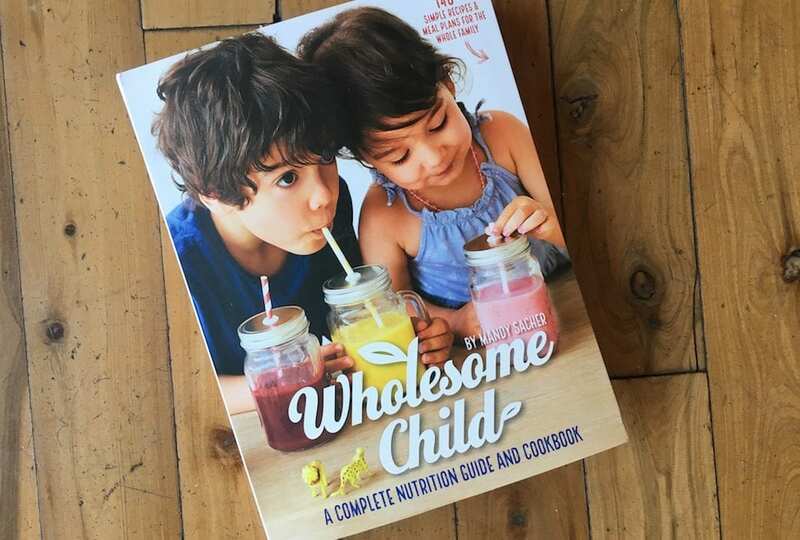 A fantastic book for all parents out there that would love to incorporate more healthy food into their child’s diet. Mandy Sacher is passionate about feeding whole foods to even the fussiest of children. Even if you don’t have children, the recipes are delicious for big and little kids alike.